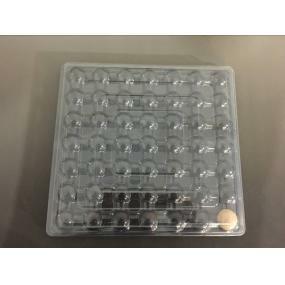 Click on a product to drill down. 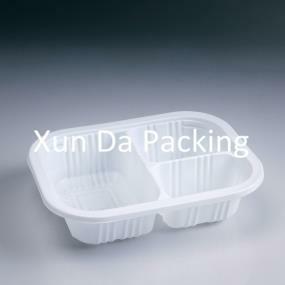 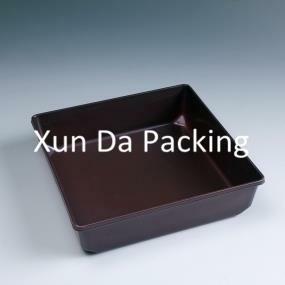 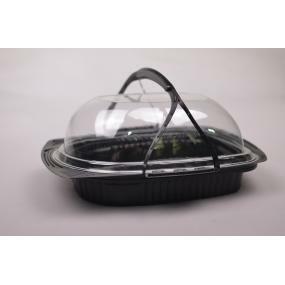 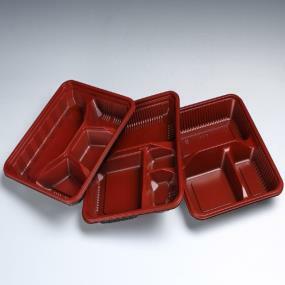 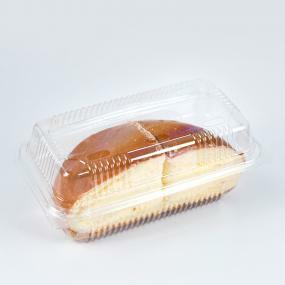 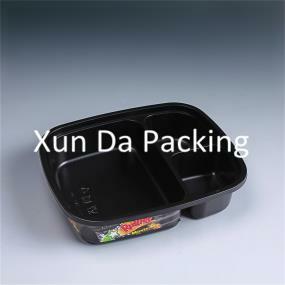 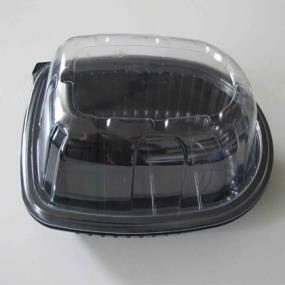 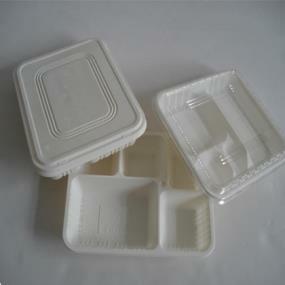 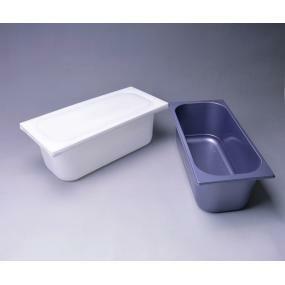 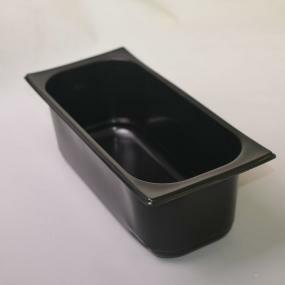 Plastic roast chicken container used for chicken, duck, goose, fish etc packaging. 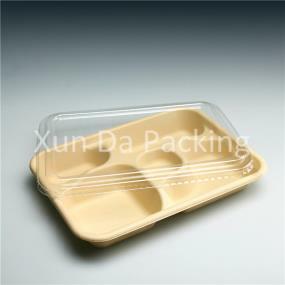 Material of the base is food grade PP that can be used in microwave and freezer, lid is clear PS.